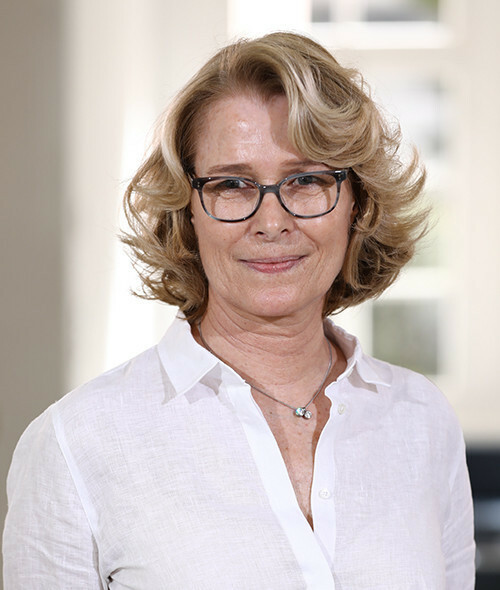 Mrs. Zoe Williams Debs is the manager of the Beirut Arts Club Project: a project involved in the renovation, setting up, and decoration of nine luxury guest houses around the world, three of which will be in the heart of Beirut. These diverse venues will become hubs for artists and art lovers, and they will play a role in rendering art and design spaces accessible to local youth. Debs grew up in France and Spain and she attended school in France, London, and Spain. She is also the Manager of the River Arts Club in London and has always had a passion for renovating decrepit properties, making them new and beautiful. She loves gardening, photography, art, and skiing. Zoe is fluent in English, French, and Spanish.